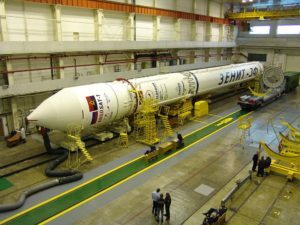 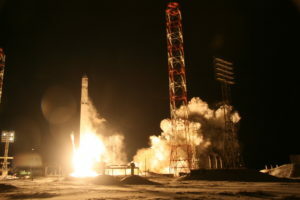 A Zenit rocket, flying for the first time in two years, successfully orbited Angola’s debut satellite Angosat-1 on Dec. 26. 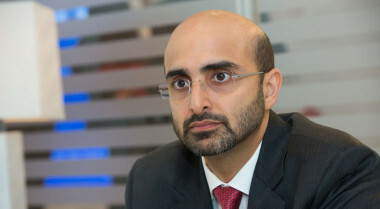 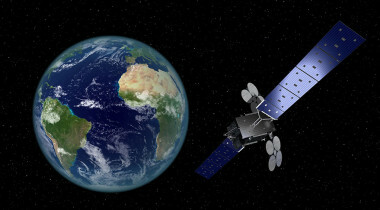 Delays with Yahsat’s Al Yah 3 satellite, now more than a year past its initial launch target, have forced Eutelsat Communications to hold off on expanding its Konnect Africa broadband business until next year. 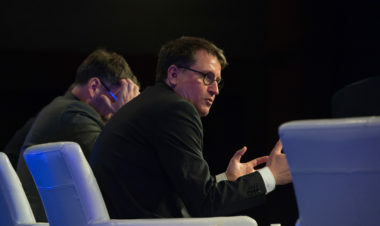 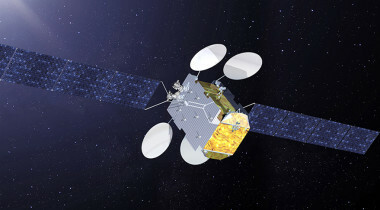 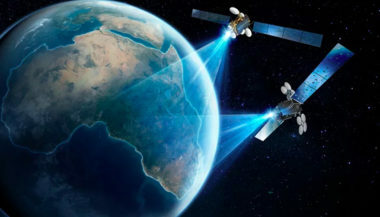 Satellite fleet operator Eutelsat says it sees “absolutely no impact” from British broadcaster Sky’s new satellite-free U.K. television product, and that it is GEO, not LEO, that will prove to be the most effective means of connecting underserved populations today. 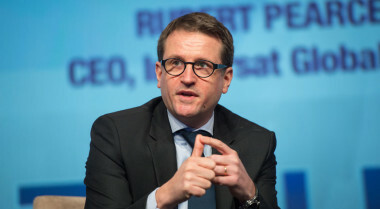 Satellite fleet operator Eutelsat on Oct. 27 reassured a nervous stock market by reconfirming the company’s revenue and profit forecast and showing concrete results from its design-to-cost strategy. 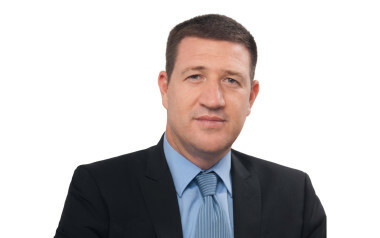 SkyVision Chief Executive Ori Waterman on what it's like to be an African ISP at a time of rising customer demand and falling bandwidth prices.